Microsoft could be investigating the possibility of expanding the Xbox Live service beyond the Xbox and Windows platforms into Android, iOS, and event the Nintendo Switch. A new report released by Windows Central shows that in the future developers may be able to build Xbox Live into their apps for different platforms. This would allow players to retain and gain new achievements, access friends lists, and more from other devices while also keeping it all in sync between devices. This would be an exciting new strategy from Microsoft but not one that's out of the question for the company. 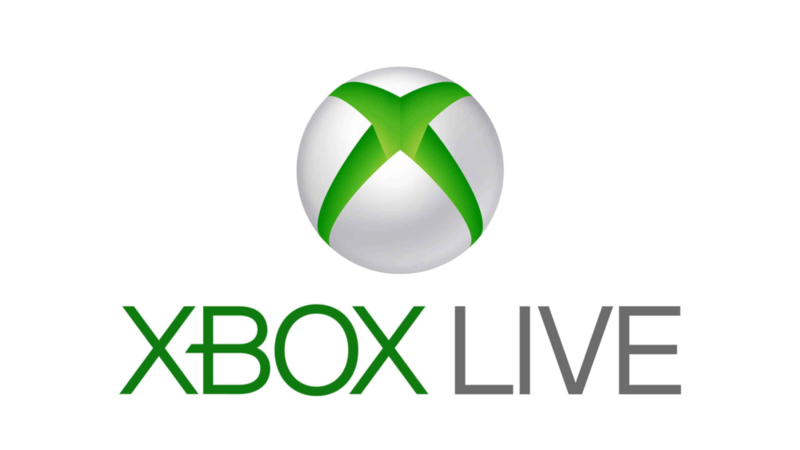 The fastest way to grow their Xbox Live brand and subscriber base is to bring it to new platforms and attract new customers. Ones who possibly don't own an Xbox, but would still be interested in joining the platform to sync their games between say an Android phone and their Nintendo Switch. We could see Microsoft talk more about this or even hint at it at this years E3 where the company traditionally makes a big splash at their press conference or maybe they will hold this announcement back to their yearly developer conference, right now its hard to say when it would be announced, but it could lead to big things for Microsoft in the future.